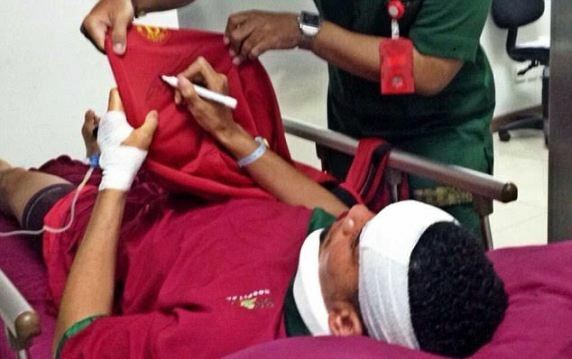 England and Man U defender Chris Smalling was rushed to hospital on Monday while on holiday in Bali after fainting because of food poisoning. The Manchester United central defender has recovered according to a statement released on Manchester United's official website. 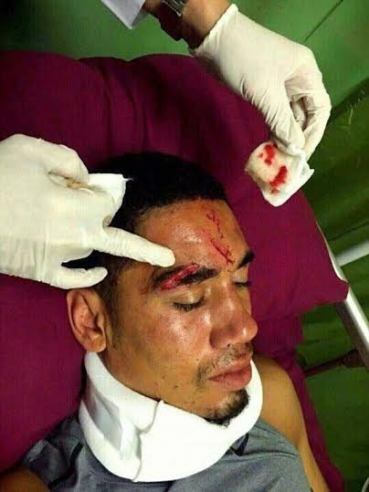 A club statement read: “Manchester United can clarify Chris Smalling has had food poisoning during his holiday, which resulted in him fainting on Sunday. The 26-year-old defender was taken to the hospital and is now feeling fine. He was pictured signing a fan's jersey!